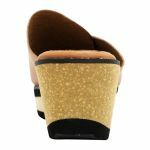 DEONTE by Django & Juliette is a super cute and comfortable platform mule. 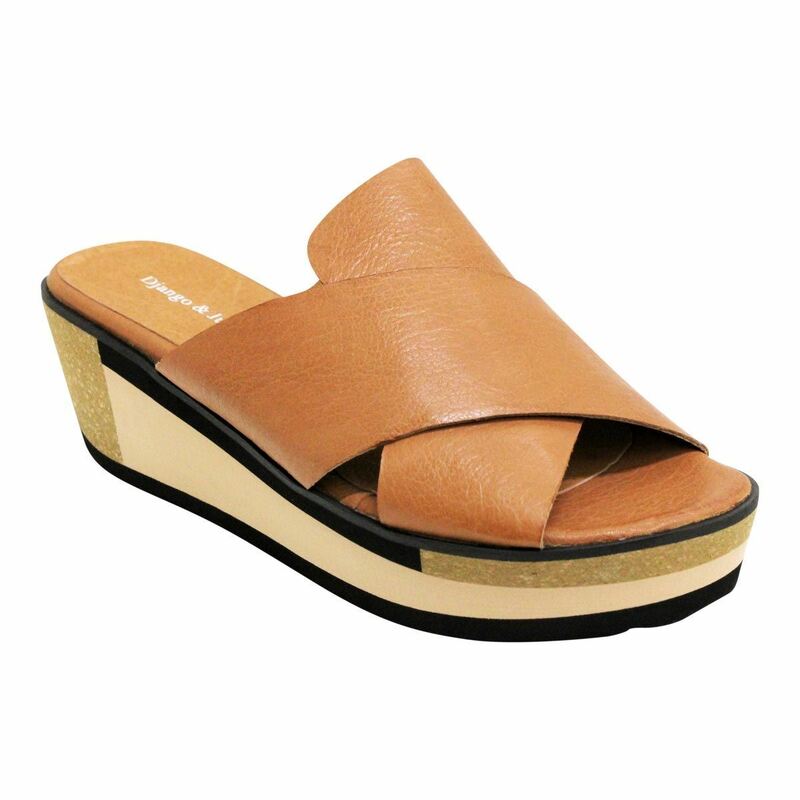 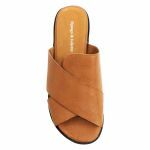 The soft leather upper will mould to the shape of your foot making sure you have that firm but relaxed fit. 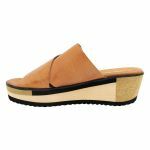 The treaded sole makes these platform mules easy to walk in as every step grips to the ground.